In Shemot 2:2, we read that Yocheved saw that her new baby was good and that she hid him (from the Egyptian inspectors sent to kill Jewish babies) for three months. It is fairly clear that the two parts of this sentence are connected; yet their connection is anything but clear. The most obvious understanding is rejected by every commentator I have seen, and for good reason: That a mother would only be motivated to try to protect her child if he was good seems highly unlikely. Hence it seems evident that looking good here must mean something beyond its usual meaning of being physically beautiful. But what? As in my last column, we see some of the modern commentators taking a different approach than their predecessors. This time it is Rav Hirsch who says the same as Shadal – both understanding that when Yocheved saw her baby was good, she actually saw his character. As to how she was able to see this, they answer that he did not cry, and thereby showed an unusually good disposition. They connect this to the second part of the verse and say that this is what allowed Moshe to be hidden – as a crying baby was one that did not stand much of a chance of eluding detection. There are several reasons that earlier commentators did not choose such an option. But I think an important one is that they did not accept the modern convention that a crying baby is a bad baby and a quiet one is a good one. Babies generally cry to express their needs, not to display poor character. Of course, dealing with constant needs is tiresome to parents. So maybe, from that perspective, a crying baby can be seen as a “bad” baby. But one would like to think that this was not the attitude of so righteous a woman as Yocheved. However if we reject the previous approach, we must find a different answer to what a child’s beauty has to do with protecting it. For this reason, Rashbam explains that since the child was only six months in the womb (that being an almost universally accepted understanding of the story), Yocheved saw that it was nonetheless healthy enough to withstand the rigors of being hidden. Yet this approach is also not beyond critique. 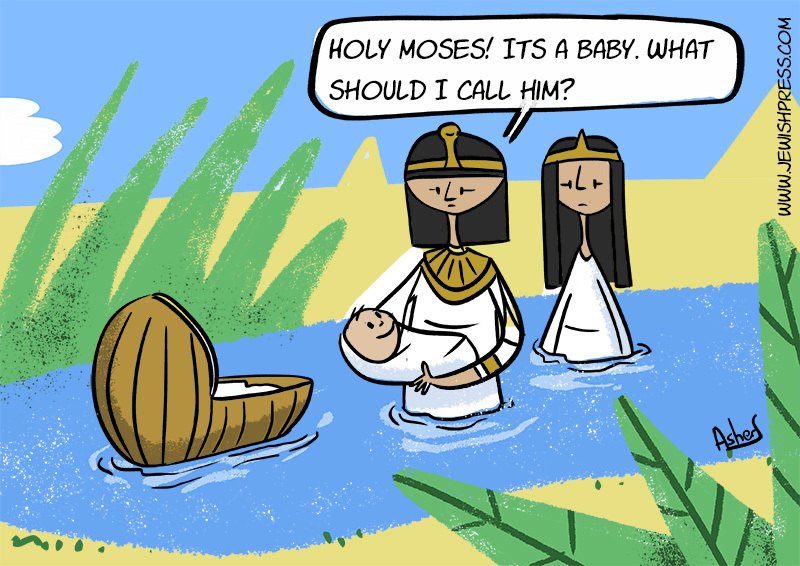 Even beyond its incredibly prosaic nature, it leaves us in the dark about the next verse – that Yocheved then decided to place Moshe in a little ark on the Nile. Why did she do this? What was there to accomplish by doing it? And if there was something to accomplish, what did she see in Moshe’s “goodness” that led her to do it? While Ramban and Seforno also maintain that seeing Moshe was good refers to his physical completeness and beauty, that is the full extent of their agreement with Rashbam. As they saw it, there is no way of explaining the significance of what Yocheved saw in Moshe without bringing God into it. Still, they limit God’s involvement with Moshe’s good looks to just having made his appearance unusually fine. These looks were meant to be a discreet sign from God that this child was special and likely to receive special divine protection. Hence they explain that Yocheved’s hiding her baby and placing him in the ark were acts based on the sense that God would help her in whatever efforts could be devised to keep this child alive. But would such a discreet sign really be enough? After all, the most likely consequence of putting Moshe in the ark would be death from the elements. The next most likely alternative was discovery by the Egyptians. 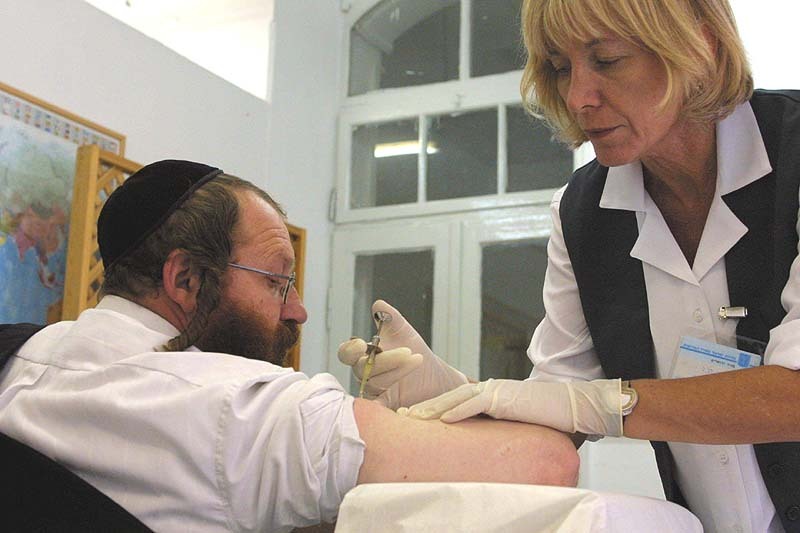 And even though this is what happened, that it led to Moshe’s salvation was no less a miracle than his escaping detection in their home indefinitely. Hence Rashi takes a fourth approach and chooses an opinion in the Talmud (Sotah 12a) that would involve greater divine intervention: He claims that “good” refers to an aura of light exuded by Moshe; given that light was the first thing seen as good in the Torah (Bereshit 1:4). For such a sign would not only impress Moshe’s mother, it would also impress the average Egyptians that might be strolling along or bathing in the Nile (as opposed to the patrols that broke into Jewish homes specifically to kill these children – though they too might have been impressed, their cruel position may well have precluded their changing course). We are sorely lacking signs from God today. They are lacking, since our courage and resourcefulness often end when we have no indication of what God wants from us. This is the tragic situation of God’s hiding Himself – what we call hester panim. While we are limited in what we can do to change this state of affairs, there is something that we can take from Rashi’s insight even today: Hesitation often comes from lack of clarity – and while we cannot always provide clarity for others, sometimes we can. Hence when we are able to provide a sign to give direction and courage to another person, we should not hesitate. For as with baby Moshe, it could even be the difference between life and death.